With short break holidays becoming more popular amongst Australians, the NSW Central Coast is an ideal place to visit. Just an hour north of Sydney, this beautiful region is often overlooked by tourists charging along the M1 heading north to the sun. Sadly, the Coast has had a massive downtown in tourism in recent years. The main reasons include the improvement to the M1 which makes northern tourist spots much more accessible and the decline in camping and tourist type accommodation. Now, we all know the "jewels of the coast", namely Terrigal and The Entrance, but they are just two of the many gems in this region. Copacabana, Avoca, Hardy's Bay, Empire Bay, Toowoon Bay and Soldiers Beach are all beautiful, tranquil little spots off the normal tourist routes. 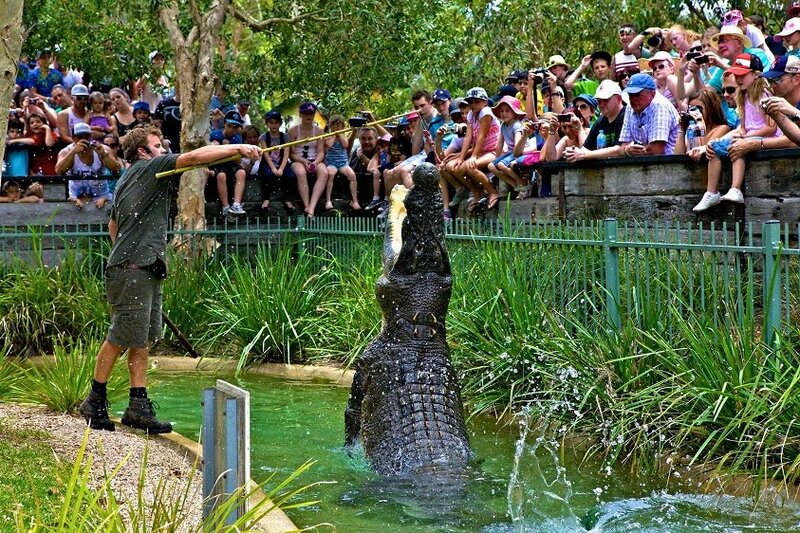 And, it is not just the beaches and waterways that should attract visitors. There are lots of interesting things to do on the Coast. 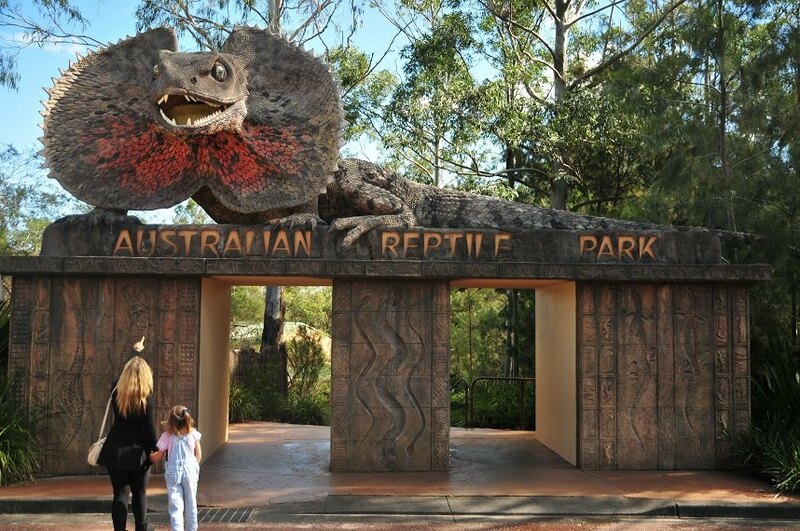 First up is the Australian Reptile Park which is much more than just snakes and lizards. Australian wildlife including crocodiles, dingoes, kangaroos, emus, Tasmanian devils, echidnas and wallabies are all featured at the park. There is an impressive playground and the spider display has to be seen to be believed. The Gosford Classic Car museum is based in the massive former Bunning's warehouse in West Gosford and features a stunning display of 450 vehicles and motorbikes. 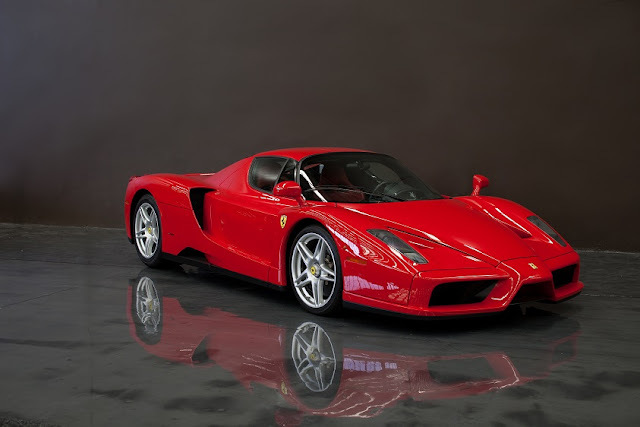 All the great names of motoring are represented: Ferrari, Porsche, Bentley, Rolls Royce, Triumph, Austin Healey, the list goes on and on. 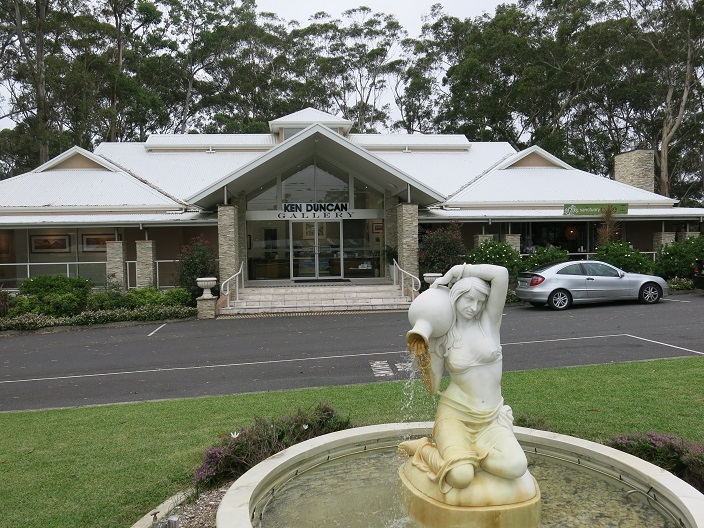 Another classic collection can be seen at the Ken Duncan Gallery in Erina Heights. The famous landscape photographer purpose built his new gallery on the Central Coast Highway and made it free of charge to guests. You can have a coffee or a full lunch at the adjacent Sanctuary Café. Of course, two major shopping centres on the Coast are tourist attractions in their own right. Erina Fair and Westfield Tuggerah always seemed to be brimming with people, which is probably a tribute to the Coast's position as a major retirement area. Gosford is booming at the moment with dozens of major developments underway. These include the impressive seven storey Bonython Tower luxury residential and commercial project funded by advertising guru and entrepreneur John Singleton. "Singo" is also building a 50 unit site Bonython Waters adjacent to Brisbane Water. These two projects have gained a lot of media attention and have led to a rush of development applications. These will inevitably lead to new tourist accommodation and "things to do" in the Gosford area. For the more energetic amongst us, the innovative Treetops Adventure Park at Yarramalong is the place to go. 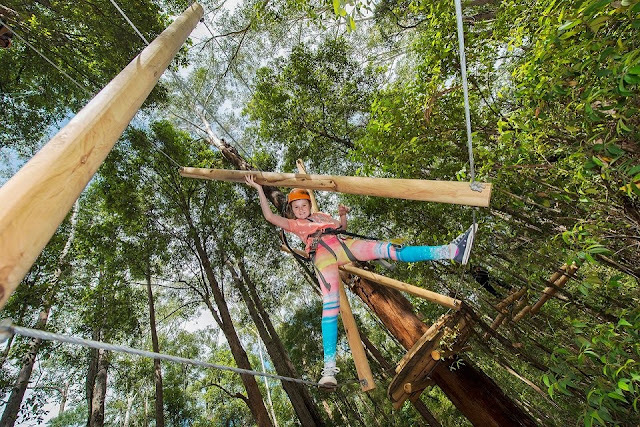 It features an amazing array of rope walkways in the trees, plus obstacles, zip lines, cargo next and dozens of challenges. 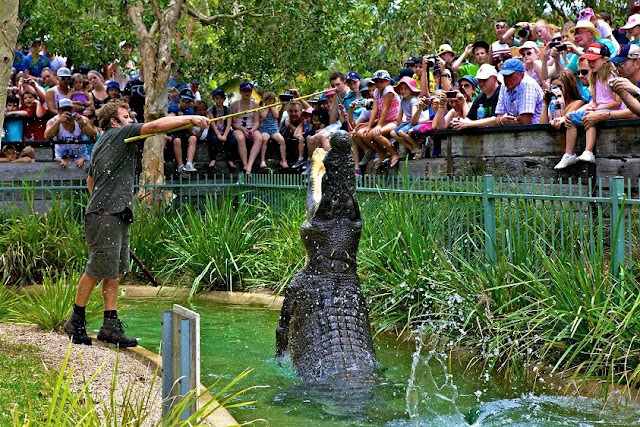 You could easily spend a day enjoying the many activities and it is ideal for a family to spend the day together. It also gets the kids away from the I pads and phones and out into the great outdoors. Treetrops is one of the great coast success stories and is expanding around Australia. 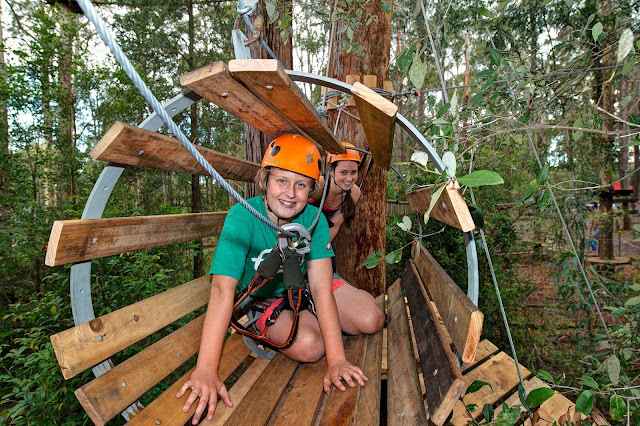 Horse riding at Glenning Valley, fishing along the beaches and waterways and hiking in Lake Munmorah Recreation Area are just some of the many activities available on the Coast.